Sometimes I like to quote the greats. Hahahaha. 😀 This is awesome. I um, am tall (six feet), and strangers are always going on about how I should play basketball. 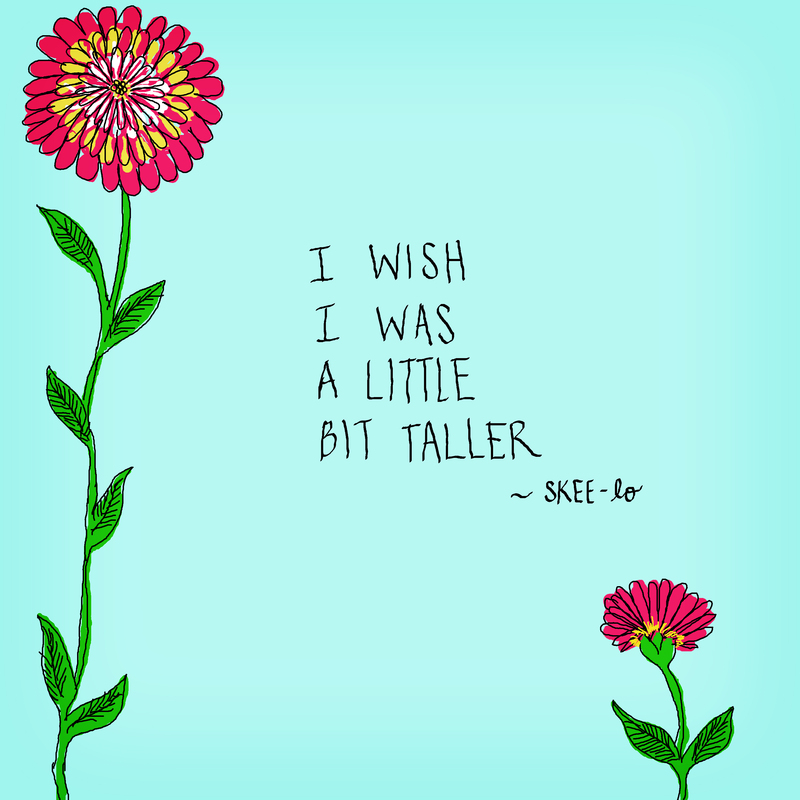 XD I need to re-write skee-lo, erm, “yes i am a little bit taller / no i’m not a baller / i wish you would leave me alone i’m a dancer.” 😛 (Kay last part doesn’t fit. Anyway…) I like your art.